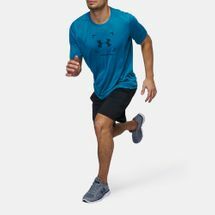 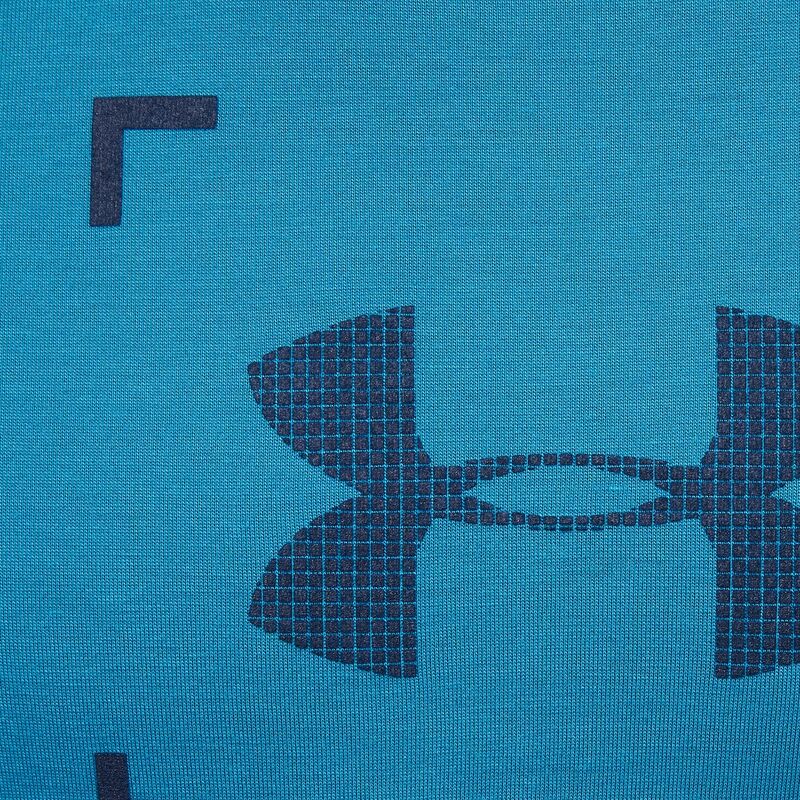 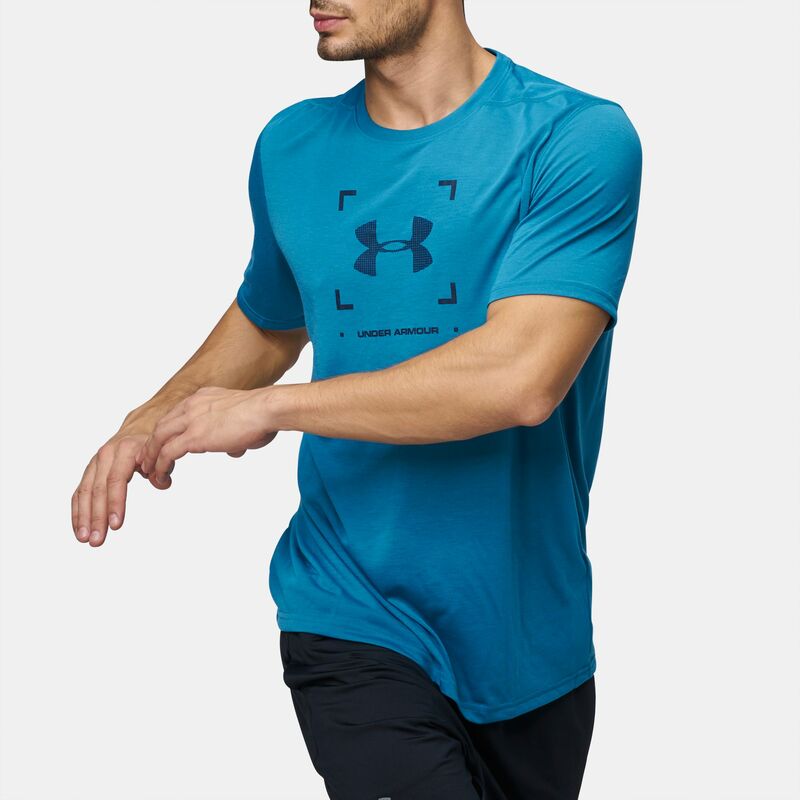 The Under Armour Threadborne™ Target Logo T-Shirt for men delivers immense athletic style with powerful performance. 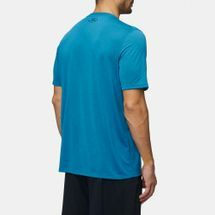 The generous fitting of the fabric does not cling to you in any way and gives you enough room to move freely. The stretchy fabric has been integrated with moisture and odor prevention technologies to make sure you get the maximum benefits of both breathability as well as mobility.